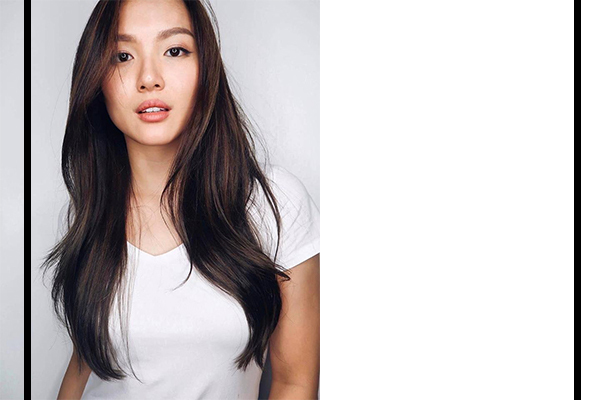 Ever find yourself binge-watching Korean shows and wondering how every person has such swoon-worthy hair? From wearing brightly-coloured fringes like the ones G-Dragon has sported, to more recent trends like see-through bangs, Korea is undeniably the frontrunners of the Asian fashion and beauty game. 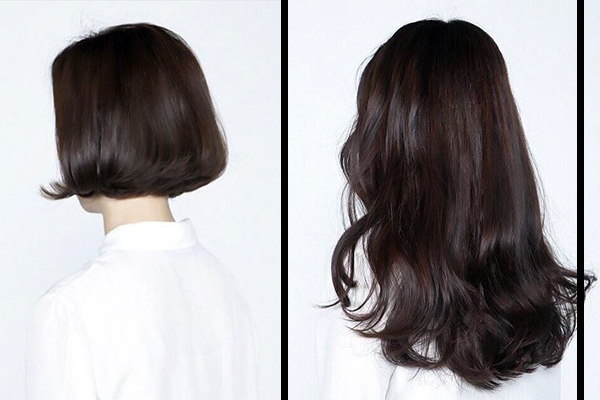 If you’re looking to rock these hair trends before everyone else does, take a trip to these 11 Korean hair salons for a fresh new mane that’ll cause some serious hair envy. For a quality, wallet-friendly makeover, Style NA is the place to go. Their website showcases hairstyles with the exact prices shown so you won’t have to worry about any hard sell or surcharges during your trip. 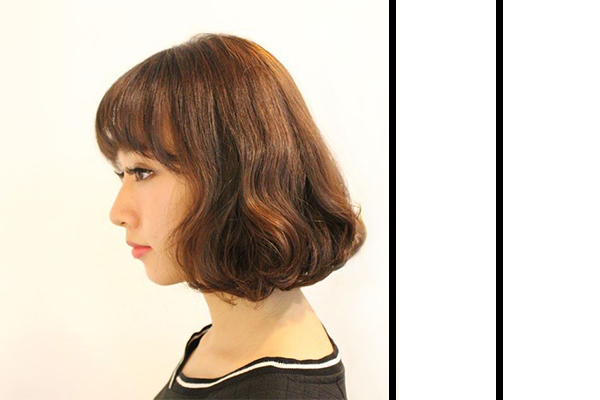 Known for replicating styles of famous Hallyu actors and actresses, DuSol’s English-speaking Korean stylists can help transform a lifeless bob into one with flair and volume. 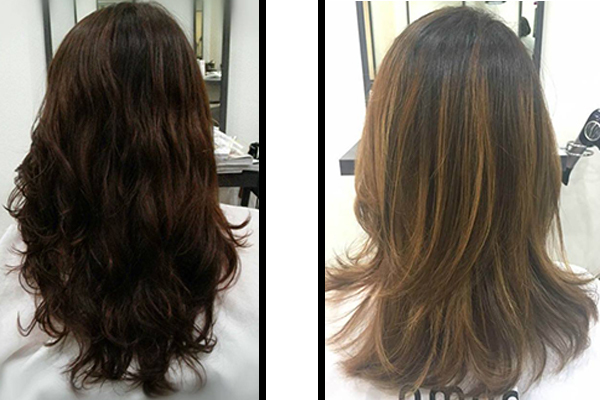 CCA specialises in perms, colours and hair treatments, so you know your hair is in good hands even if you’re going for a drastic makeover. 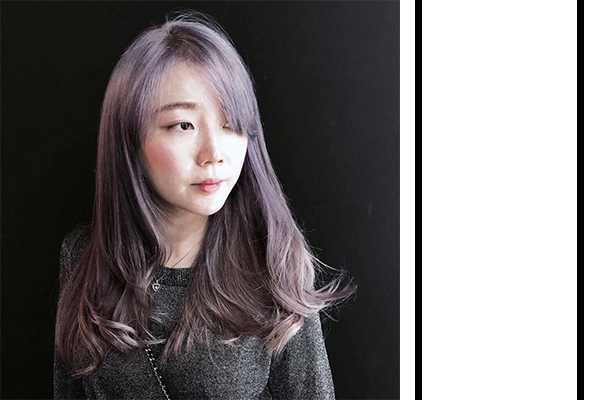 Led by award-winning hair designer, Apgujeong’s all-Korean team of stylists are constantly honing their craft and staying up-to-date with changing hair trends. 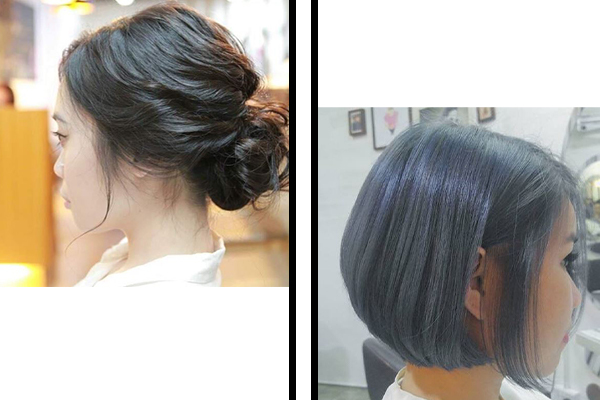 From their Instagram feed, it seems like their customers always leave the salon with fashionable end results. Whether it’s subtle or bouncy curls you’re looking for, Hair Plus has you covered. 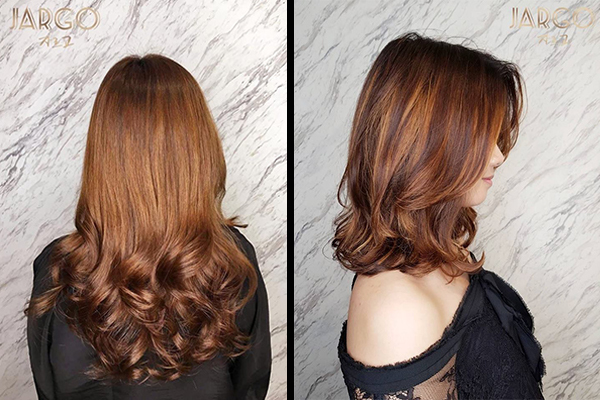 The senior stylist specialises in volume curls so you can achieve a natural, healthy-looking mane that isn’t stiff- or fake-looking. Besides the usual hair services, Zinc prides itself on offering pre-wedding hair services. For a special day that’s going to be remembered for years to come, it’s best to leave your hair to the professionals and not skimp on getting your hair done. 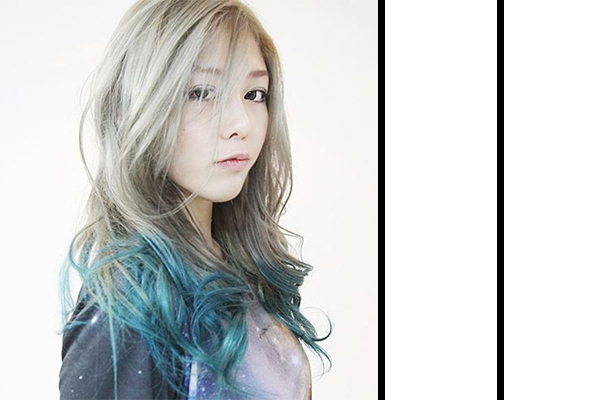 Like Zinc, Aqua Hair Salon does more than just the regular cut and colour. Their stylists are skilled in blowouts and hair-setting to help you look every bit of the beauty you are. Frequented by ex-SNSD member Jessica, Bella K-Beauty House is led by celebrity hairstylist Gun Hee. His portfolio includes styling Miss Universe contestants as well as talents who appear on K-beauty variety shows. 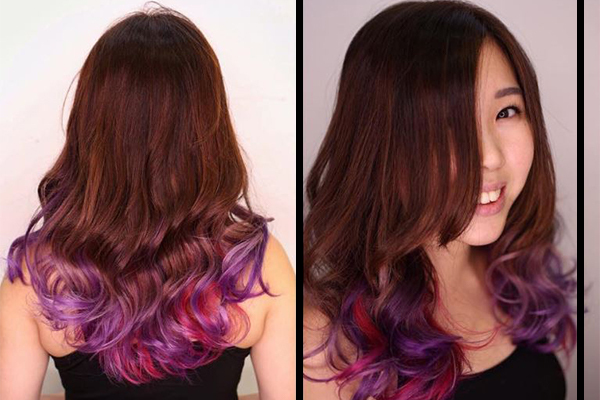 If you’re apprehensive about flashy ombres, opt for subtle changes with a slight perm instead. 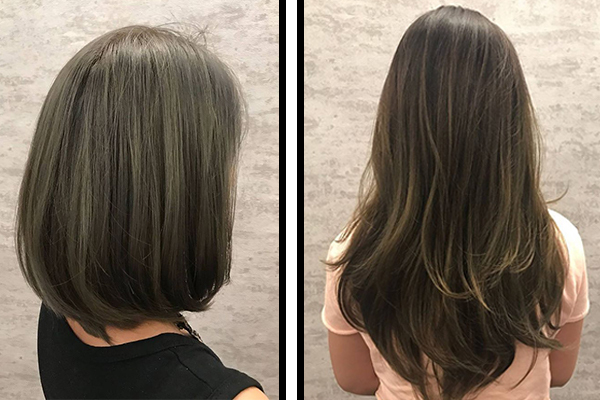 The stylists often begin each session with a personalised consultation so they can clarify any personal preferences you have before they start snipping. With years of experience in the industry, LeeKaJa has expanded their services to include nails and lashes too. The one-stop location for all things K-beauty, customers can expect a full pampering session which will make them feel like a K-superstar. While other salons specialise in Korean trends on Asian hair, Jargo makes it a point to be well-skilled with Caucasian hair too. For those who have finer or frizz-prone hair, Jargo will sort you out with any style of your choice. 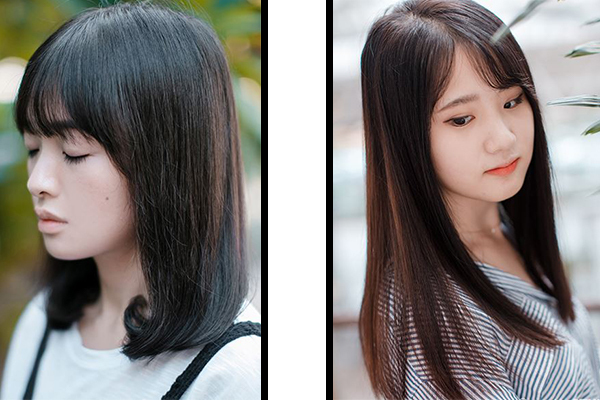 With this list of Korean hair salons, you’re only a session away from achieving K-idol #hairgoals.